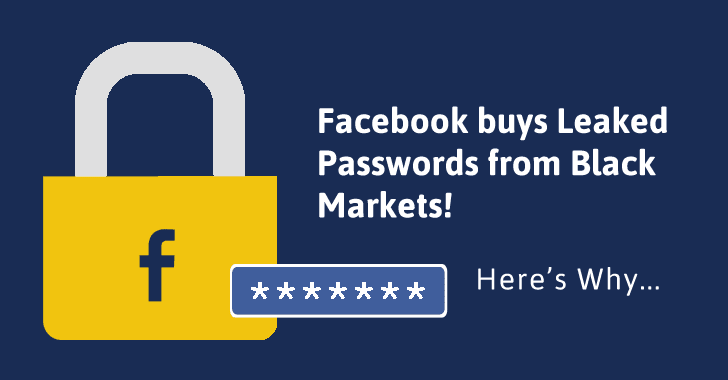 Home Others Facebook Buys Leaked Passwords From Black Market, But Do You Know Why? On the other hand, Facebook takes every single measure to protect its users’ security even after the company managed to avoid any kind of security scandal, data breach or hacks that have recently affected top notch companies. Stamos said there is a difference between ‘security’ and ‘safety,’ as he believes that his team can "build perfectly secure software and yet people can still get hurt."